You can use turmeric to reduce inflammation and pain related to inflammation. Make a tea from it is one of the easiest ways to consume turmeric. In fact, turmeric tea is often known as the anti-inflammatory tea! Making turmeric tea is nice and simple, and there are all sorts of variations and adaptations of the recipe, allowing you to customize it to suit your personal tastes. Whichever recipe you use (or even if you get creative and make up your own version), it’s important that you only use good quality turmeric powder, or alternatively, you can use grated fresh turmeric root for a stronger flavour. 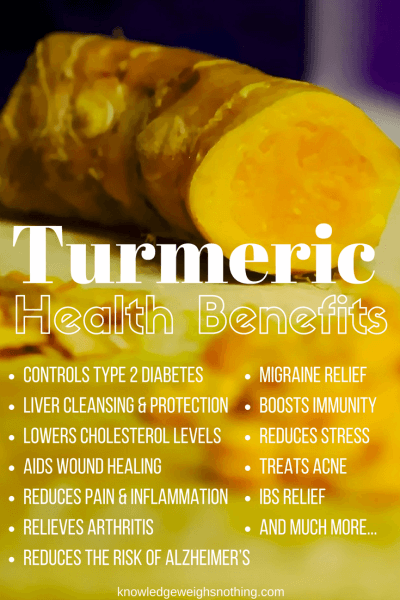 There are numerous turmeric health benefits, and you can read more about the benefits of consuming turmeric regularly, further down the page. Turmeric should be easy to find in your local grocery store or supermarket. Additionally, Amazon has the most extensive range of turmeric powder. We use and recommend Starwest Botanicals Organic Turmeric Root Powder from Amazon as it is organic, high quality and exceptional value. Check out the recipes below and discover how to make turmeric tea. Many people are concerned that making tea with turmeric is difficult, but that is not the case at all. Give one of these anti-inflammatory tea recipes below a try and see. 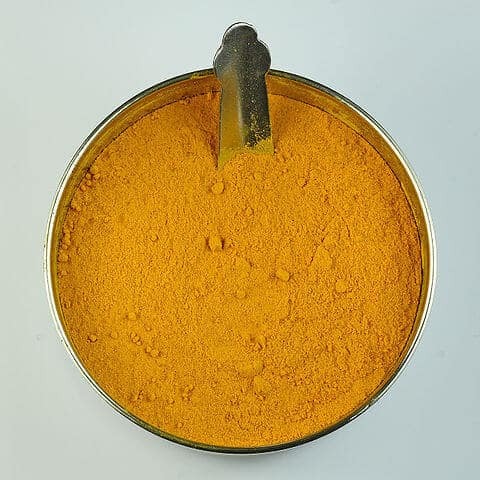 Turmeric is used in many recipes, especially in curries and other Asian dishes but it’s earthy, spicy, and often bitter taste can be an acquired taste for some (although once they’ve acquired the taste, many people become addicted!). Additionally turmeric can be consumed as a super healthy, anti-inflammatory drink – turmeric tea! Turmeric contains curcumin, which is a potent antioxidant with many health benefits, most notably its anti-inflammatory properties. Turmeric and tea made from turmeric are renowned for the multiple health benefits it offers, particularly when it comes to inflammation and many people use turmeric for inflammation related pain relief – helping to treat health issues such as osteoarthritis, rheumatoid arthritis, and ulcerative colitis. It can also help patients with cancer, multiple sclerosis, Alzheimer’s, and high cholesterol, to name but a few. But the truth is, natural home remedies such as turmeric (anti-inflammatory tea) for pain relief can often deliver the same effects as these medications, without many of the potential side effects. Turmeric works so well because it contains high levels of a compound called curcumin, which is a COX-2 inhibitor too. Curcumin is a potent antioxidant with many health benefits, most notably its anti-inflammatory properties. However, whilst turmeric has the same positive effects as the anti-inflammatory drugs, it rarely causes side effects. After all, it has been eaten and drunk across most of Southeast Asia for thousands of years without causing any problems. These anti-inflammatory properties are also at least partly responsible for all the other turmeric health benefits listed below. As well as avoiding processed foods and using lots of natural personal care and cleaning products, you can also help your liver out by incorporating herbs and spices into your diet to support your body’s detox pathways. As well as being a great anti-inflammatory, turmeric is also a powerful liver cleansing spice. So, if you’re looking to give your liver a boost, then a daily cup of this anti-inflammatory tea could offer the perfect solution. Turmeric has also been linked to arthritis, providing an effective form of pain relief to those who suffer from osteoarthritis and rheumatoid arthritis, as well as many other forms of the disease. This is because the anti-inflammatory properties that can be found in turmeric work to destroy the free radicals in the body that are renowned for damaging body cells. In fact, case studies have proven that those suffering from arthritis who consume turmeric on a daily or regular basis, experienced far more relief from symptoms such as joint pain and inflammation, compared to those who didn’t consume turmeric. 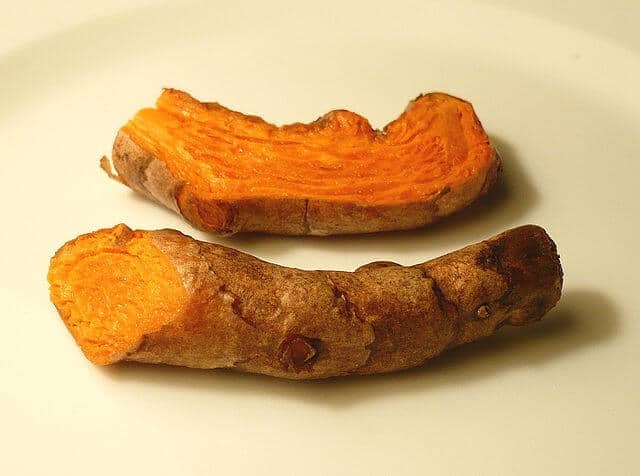 Given the benefits of turmeric for those with arthritis, it is definitely worth trying turmeric tea for a week or two to see if symptoms improve.